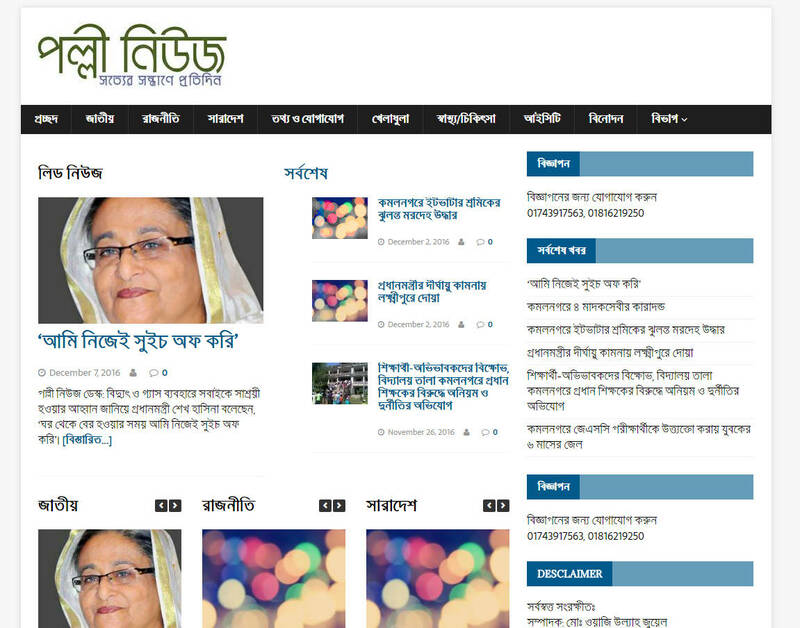 A Website for people of rural area in Bangladesh. 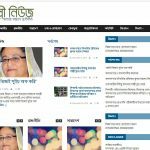 Pollinews.com is a fast growing and responsive newspaper. It also supports mobile web.